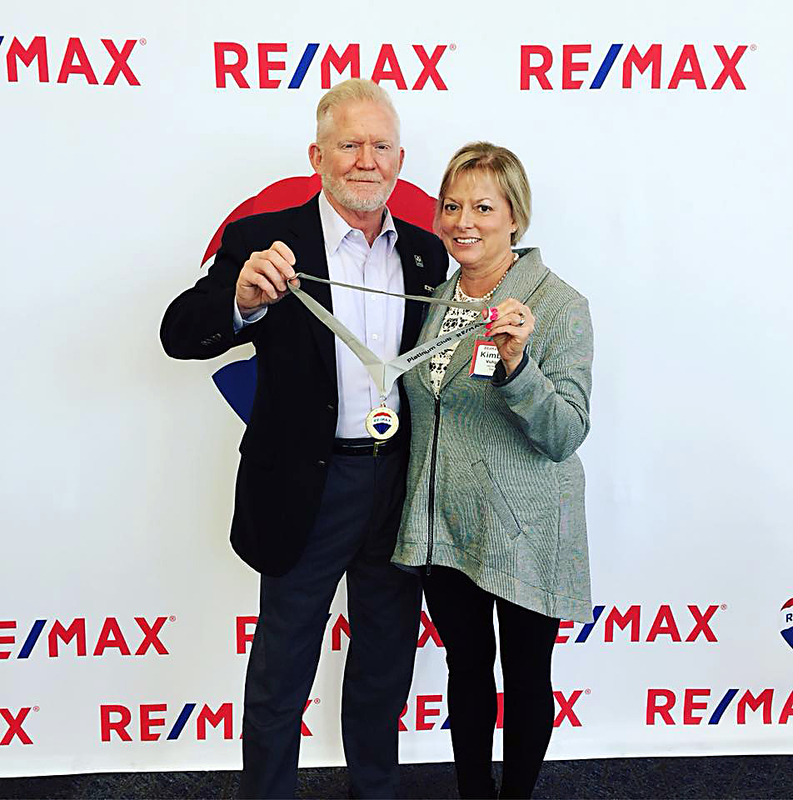 Scott and Kim are parents to five amazing young adults and can’t think of anything better than playing with their four grandchildren. 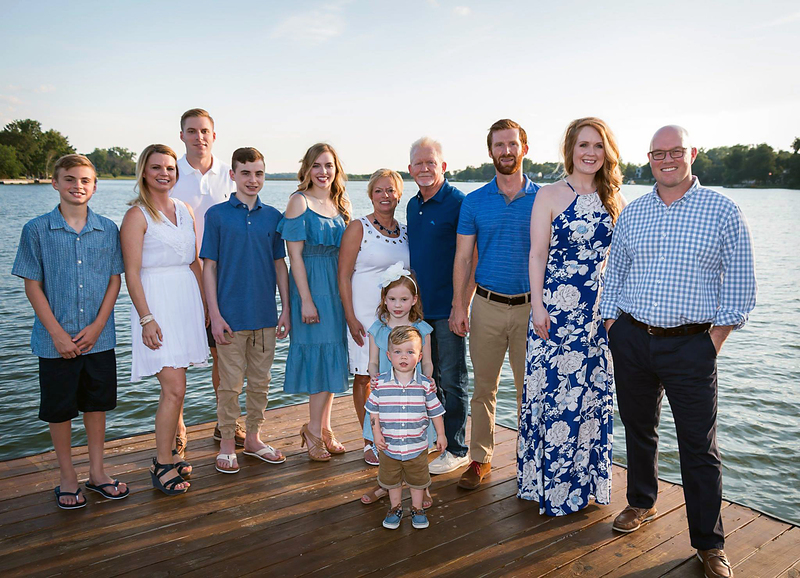 Here they are with the whole family on their dock at their home in Weatherby Lake. 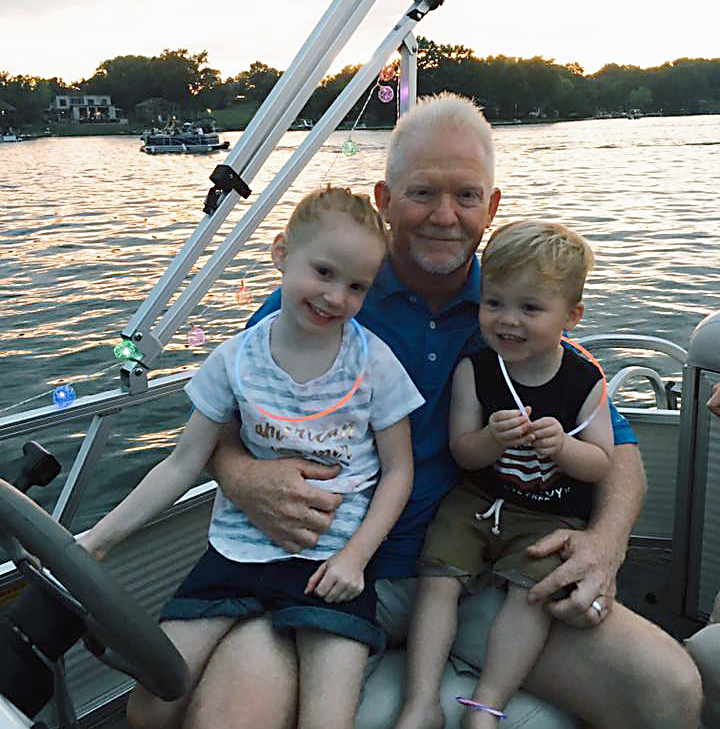 Being grandparents is one of Scott and Kim's joys in life and Scott loves taking them out on their boat at Weatherby Lake. 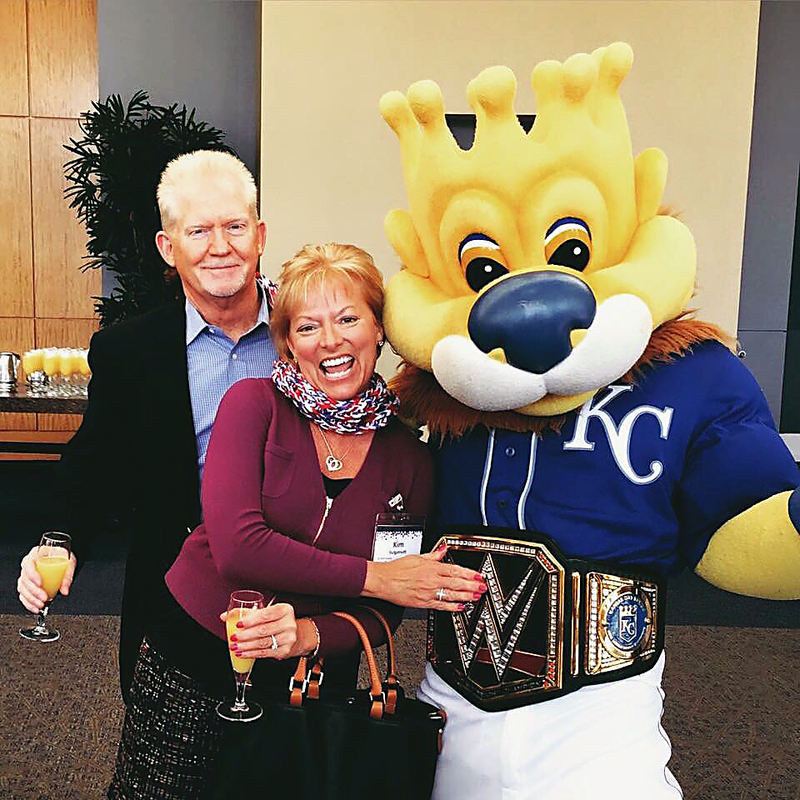 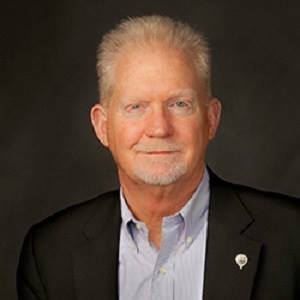 Scott and his wife, Kim, love all things Kansas City, including the Kansas City Royals, which RE/MAX sponsors each year. 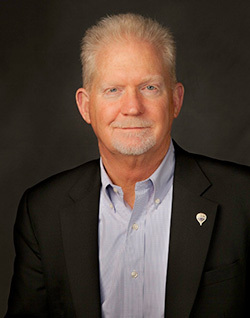 You'll often see Kim working with Scott to pamper our clients and help keep transactions organized and running smoothly.